A one hour Flow of unbroken sequences of movement linked with breath to build heat in the physical body by focusing on strength and balance followed by gentle stretches, a brief guided meditation and final relaxation. Glow! As we enable our own true light to shine. 90 minutes of breath and sweat infuse this heated vinyasa flow. A quote, lesson or inspirational reading along with chanting and a relevant playlist set a focus for the duration. Meditation and Savasana with a cold towel seal it in before the end. Get cozy and be guided into a deep relaxation through breathing and following a set of verbal instructions to lead you to surrender to the state where your senses are all internalized and you experience a state of spaciousness, greater awareness and ease. Regular practice can reduce stress and anxiety, helps alleviate chronic pain, improve sleep and activates the parasympathetic nervous system which is our "rest and digest" system of the physical body. Blankets will be available to keep you warm. Bring something light to cover your eyes. Don't underestimate the healing that can be gained through relaxation. You won't find any warrior poses in this class. Tap into your own instinctual movements to move energy in the body which is the same goal as in any yoga asana practice! Basic movements of the spine will be led by the teacher to progressively warm the body and breath will be cued as a reminder to further encourage movement of energy. This is an internal practice as is all yoga--as class progresses the only "right" way to move is how you feel instinctually. As the freeform movement winds down you will be directed to a final relaxation. Don't doubt your ability to LOVE this class--there is NO way to come with experience or coordination or knowledge--just come. This is a class inspired by ecstatic dance and tantric dance and is the best cure for stagnation, low energy or any bad mood. Props to relaxation! This class is for anyone suffering from being overstimulated, overdone, overworked, overloaded--or over "it." No stops to the props in this class to help you feel supported and cozy. 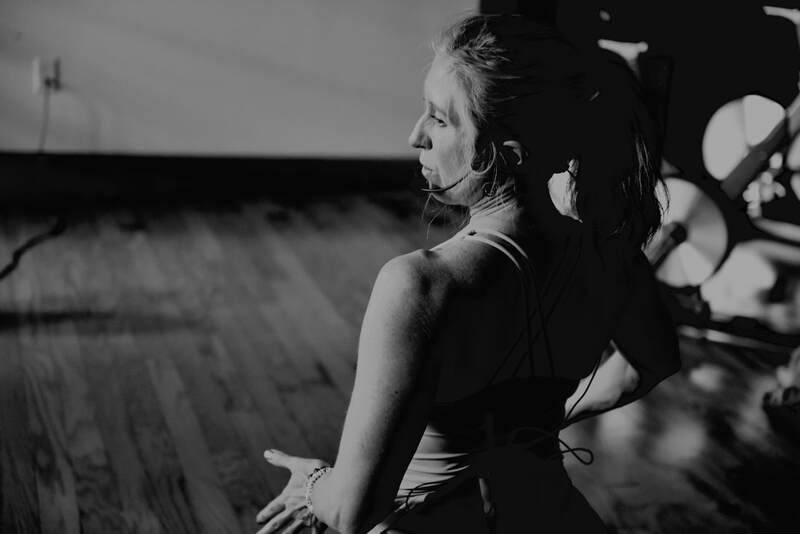 Typically 75 minutes, this class includes a mere 5 or 6 poses which allow time for breath and ease and true restoration to the body, mind, spirit. Meditation Monday will return in 2019! A 60 minute session tailored to specific needs including strength, balance and recovery. Time may also include meditation to develop focus. A group class designed for either preseason, in-season or postseason training and adapted to the time allotted by the coach. Includes mats and props for up to 25 athletes. A 75 minute class with up to 4 students that is tailored to the appropriate occasion. 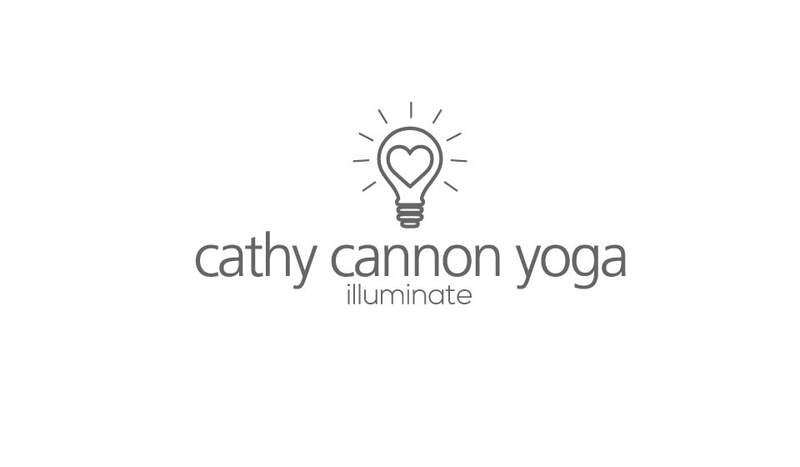 Includes a customized playlist, hands-on assists and savasana with massage and lavender essential oils. A 75 minute individual session tailored specifically to your needs. Includes savasana with massage and lavender oils. Nothing can dim the light that shines within. -Once again, Maya Angelou.